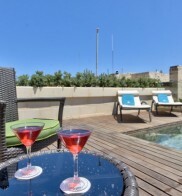 Malta is a leading holiday destination, and our Malta hotels aim to provide guests with the perfect stay to ensure that you are satisfied with all aspects of your Malta holiday. 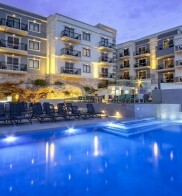 We offer a range of hotels across leading resorts in Malta, ranging from 3 stars to 5 stars to give you the freedom of choice in designing your perfect holiday. 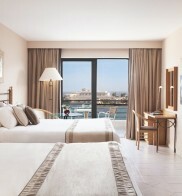 You can also benefit from offers at eligible hotels that allow you to pay for 2 weeks' stay and get the 3rd week free, or free room upgrades. 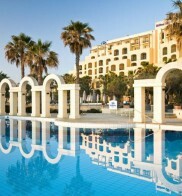 Our Malta all inclusive holidays offer stress free trips and single travellers can also benefit from no single supplement options in select hotels. 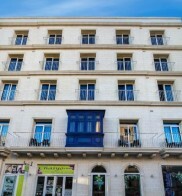 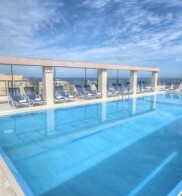 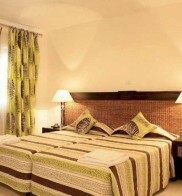 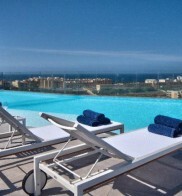 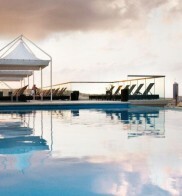 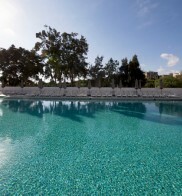 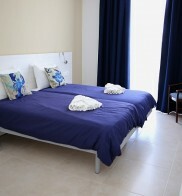 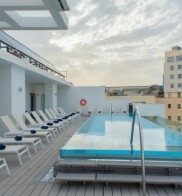 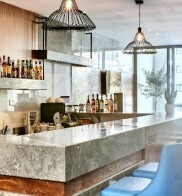 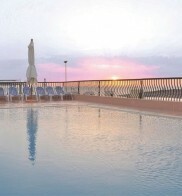 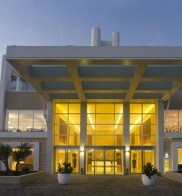 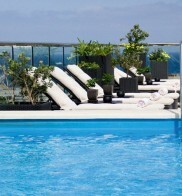 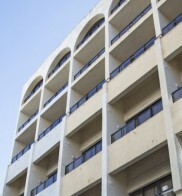 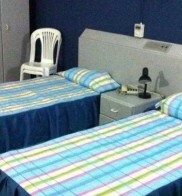 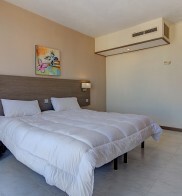 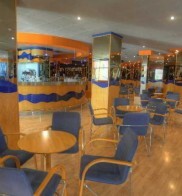 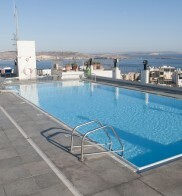 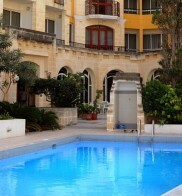 When you stay in one of our hotels in Malta, you are guaranteed excellent amenities and service throughout your stay. 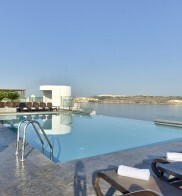 Make the most of Malta's weather by relaxing in the hotel pool before heading out to see some of the island's major attractions that are easily accessible from our conveniently situated Malta hotels. 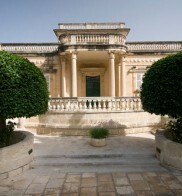 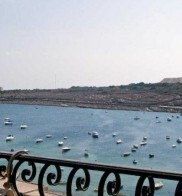 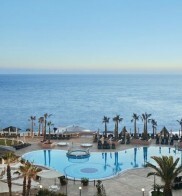 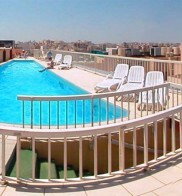 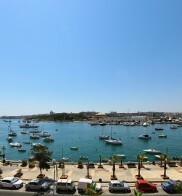 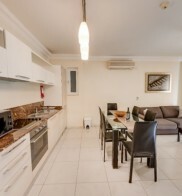 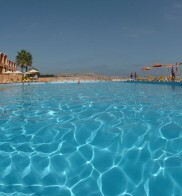 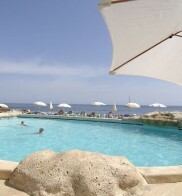 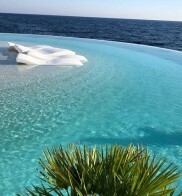 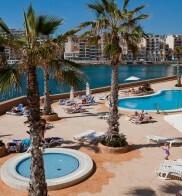 Take a virtual tour of Malta to plan your perfect holiday, and book a package holiday in Malta online. 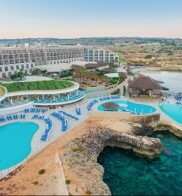 When you choose a holiday in Malta with Mercury Holidays, you can look forward to memorable holidays in the world's most exciting locations at an affordable price. 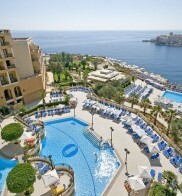 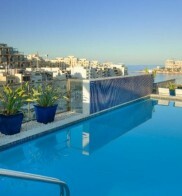 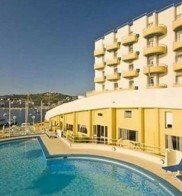 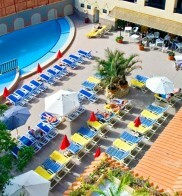 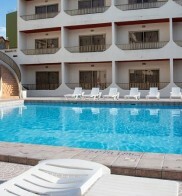 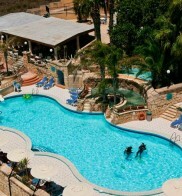 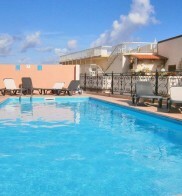 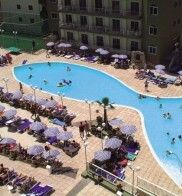 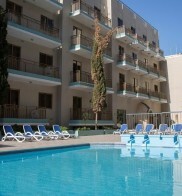 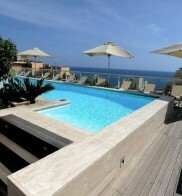 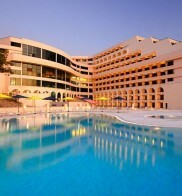 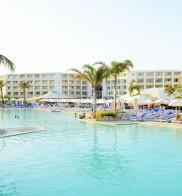 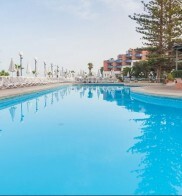 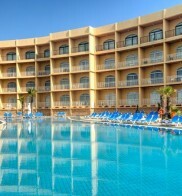 Book a Malta hotel online and arrange your package holiday in Malta for the time that best suits your schedule. 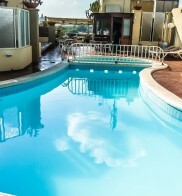 You can also find even greater deals by booking early or by checking out last minute deals on the holiday of a lifetime.